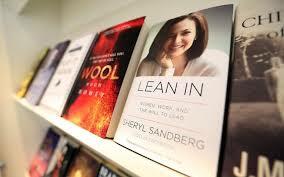 Sheryl Sandberg’s book, “Lean In” is a good reminder of how to treat other women. 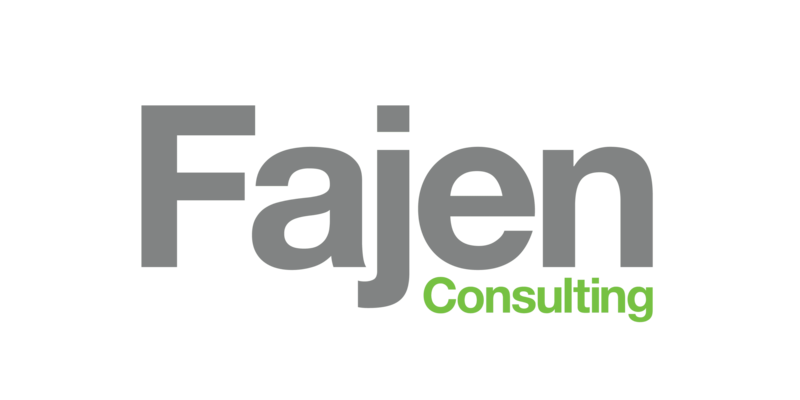 I began my marketing career 20 years ago as a far more tentative individual than I am today. Experience has etched me, (and it is still a work in progress) carving me into who I am personally and professionally today. That’s why, as a female professional, I found Sheryl Sandberg’s book, “Lean In,” to be so thought-provoking. As a young professional in a marketing firm, posturing seemed part and parcel to the game of advancing, but today I find that authenticity plays a stronger, more respected role. Sandberg’s examples from her journey help women identify segments of their own careers where greater self-confidence might have changed outcomes. I recall the nail-biting deadline for a complex proposal our company was submitting to a national beauty products company. Sitting among the executive team laying out the internal bid numbers in a spreadsheet, seemingly half a mile long, I could see the execs’ formula omitted our “profit margin” column. Nervously embattled with whether to speak up or to continue analyzing the numbers, I carefully pointed out what I believed was missing. The VP looked at me with relief. I had caught a major misstep in his calculation. Still, I recall less of the “hero moment” and more the internal struggle of that brief moment. I suspect for every woman in business, there are several similar stories. What a shameful way to think. I vowed that day to always support women professionally, to encourage them no matter where they are in their careers. Fellow women should be our cheerleaders as we balance roles and look to opportunities to “lean in.” In light of recent Me Too media, it’s become even more important that we adjust that thinking even further to mentor the masses. When you can, be that mentor to other professionals – men and women alike; freely give professional advice and lean in to support them along the pathway. Imparting what you know is just as important a way of leaning in and being respected as it is to position yourself for the next big business opportunity.